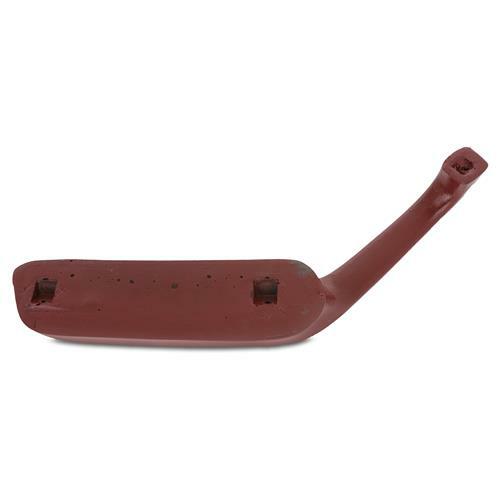 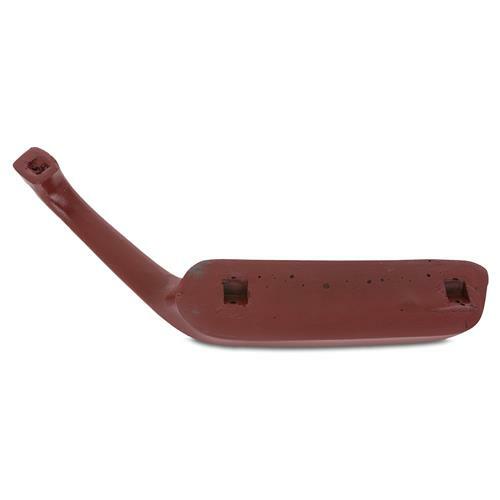 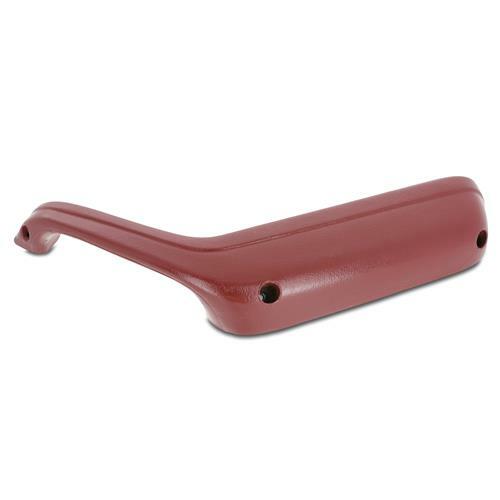 Use these Red 81-86 Mustang armrest pads to replace worn, faded, or missing factory armrest pads. 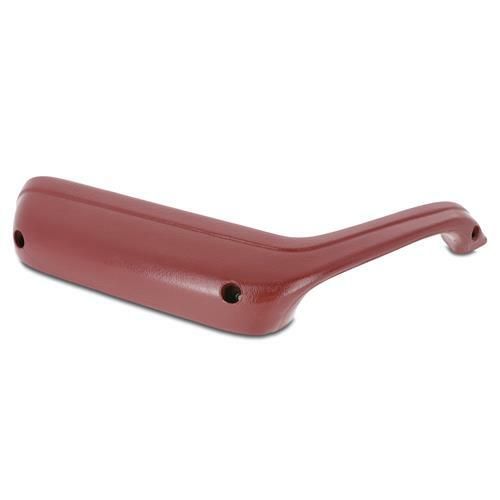 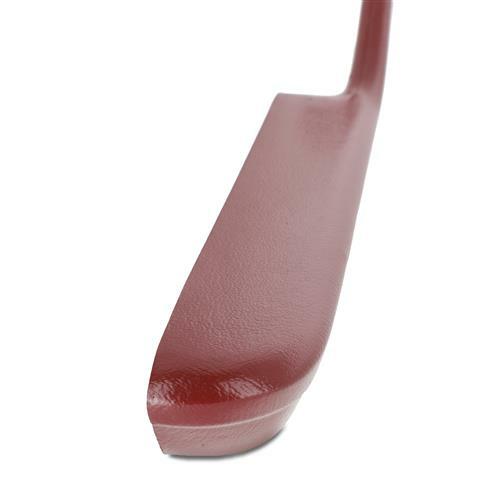 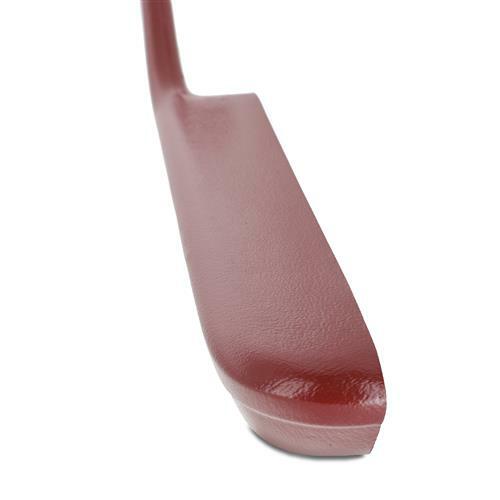 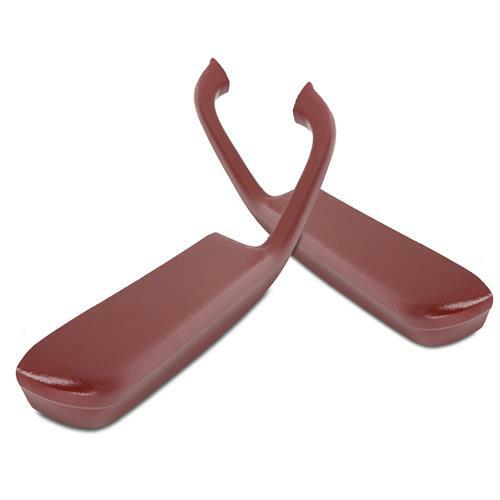 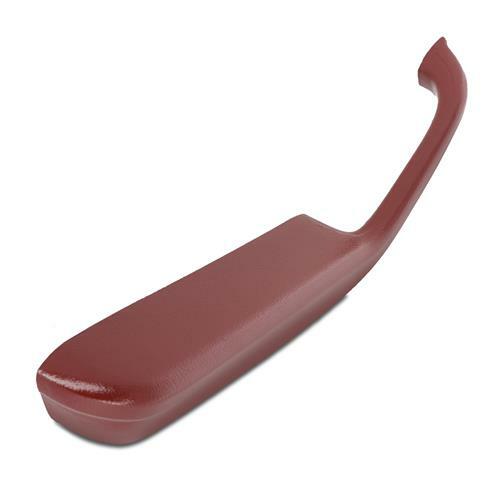 These armrest pads arrive in a red finish. 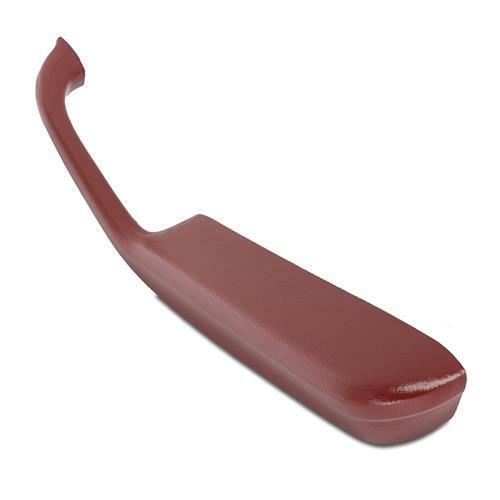 Due to common interior fading, these armrest pads may not match your interior but can be painted to match.